Moderat is an electronic supergroup comprised of bass-loving duo Gernot Bronsert and Sebastien Szary, AKA Modeselektor, and Sascha Ring, AKA Apparat. 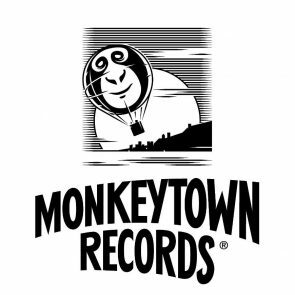 Both Modeselektor and Apparat are acclaimed electronic outfits in their own right, and run highly respected labels, with Modeselektor controlling their recently-established Monkeytown and 50 Weapons imprints, and Apparat co-running the adventurous Shitkatapult imprint since 1999. The trio’s potent combination of yearning vocals and dynamic club rhythms have made them enduring Electronic Beats favorites, regularly gracing our festivals across Europe, and featuring in one of our most endearingly bizarre EB.TV features. Ring, Bronsert, and Szary are long-time Berlin residents, and their earliest collaborative efforts date back to 2003, when their Auf Kosten der Gesundheit EP was released on Ellen Allien’s respected B-Pitch Control label. But it was their return to Allien’s imprint six years later with their self-titled debut album which marked Moderat as a fully fledged entity. 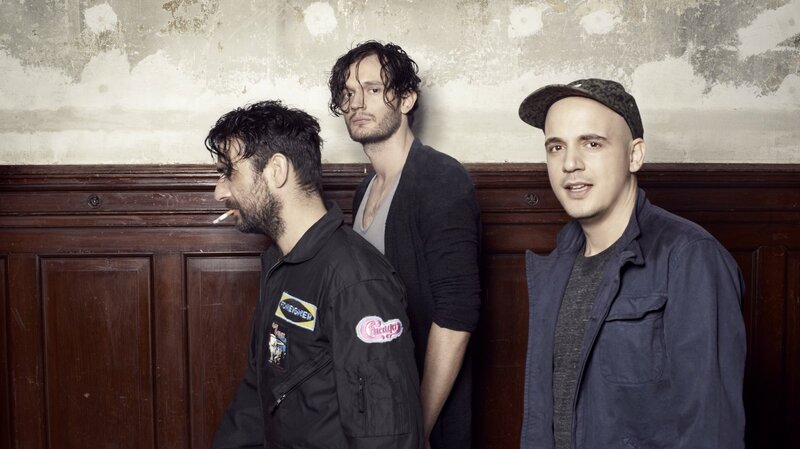 Moderat evidenced a sound which married the physical charge of Modeselektor’s pluralistic club music with Apparat’s fragile songwriting. 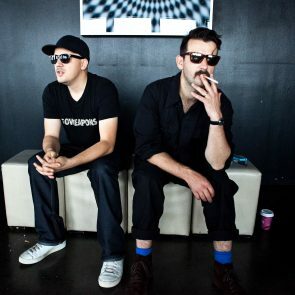 On “Rusty Nails”, Ring’s urgent vocals were moored by a shuffling garage beat and a saw-wave motif at once melancholy and tough, and Moderat paid its dues to the trio’s Berlin roots with “Slow Match”, a collaboration with local legend Paul St Hilaire of Rhythm & Sound, and a remix commissioned from techno maverick Shackleton. The album led to Moderat picking up a coveted support slot with Radiohead in the summer of 2009, a testament to their potential for mainstream success. With the release of Moderat II in 2013 on Monkeytown, Moderat honed in on their accessible but finely crafted pop sound, with tracks like “Therapy” and “Damage Done” showing a renewed clarity and poise. In the break between albums, the group’s live show had become equally potent. The continued collaboration with Berlin audiovisual outfit Pfadfinderei translated into eye-catching videos for tracks like “Bad Kingdom” and “Last Time”, and Moderat’s live performances continue to include live renderings of the collective’s eclectic and affecting work. Read our report from the first EB festival of the season with Diamond Version, Bonobo and Moderat in the Czech capital.